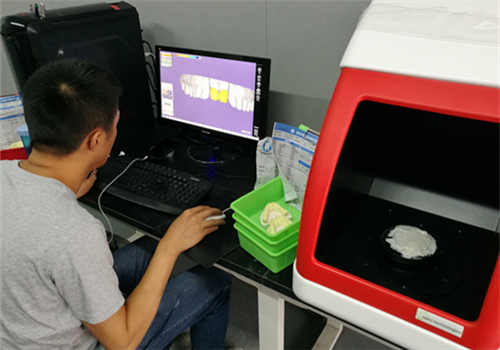 TranscenTEC, a Chongqing-based 3D printing startup, is sinking its teeth into the burgeoning dental market for 3D-printed dentures and false teeth. Located at Liangjiang New Area’s Jintai Intelligent Industrial Park, TranscenTEC is the first company in Chongqing to enter the market, in the preliminary stages of developing 3D technologies for the medical market. 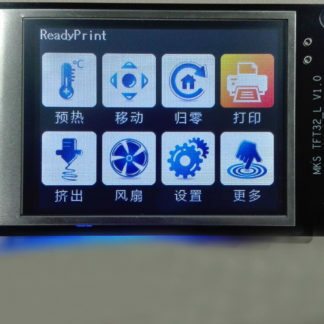 Xu Xin, cofounder of TranscenTEC, said that 3D printing is becoming a better option for more and more industries. 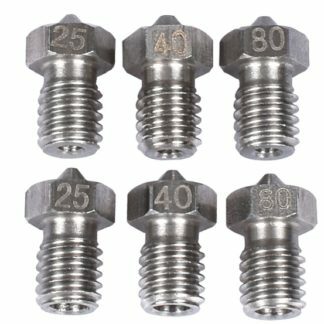 “3D printing technology has greater precision than traditional manufacturing production,” Xu said. 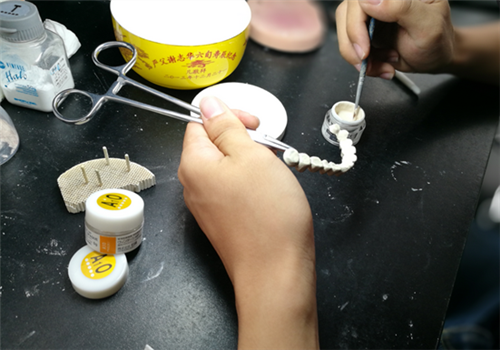 So far, the company has purchased a traditional false teeth production and processing factory and updated its technologies to produce 3D-printed false teeth. “The updated factory will be able to increase production by tenfold,” Xu added. Currently, TranscenTEC has a monthly production value of 150,000 yuan ($22,500), already a vast increase on the former factory’s 20,000 yuan production value. 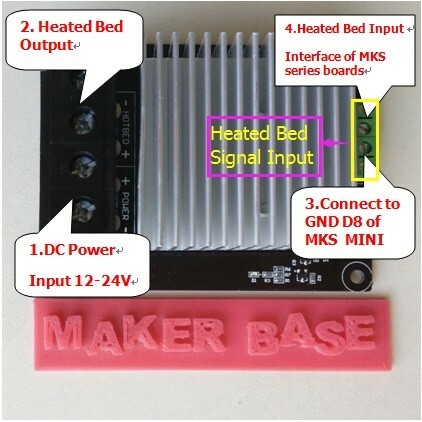 The company is now trying to build a 3D printing information service platform to better connect demand and supply for 3D printing. Users will be able to choose models and products and even supply their own 3D designs via the platform.